“I would note that we are prepared to adjust any of the details for completing balance sheet normalization in light of economic and financial developments. 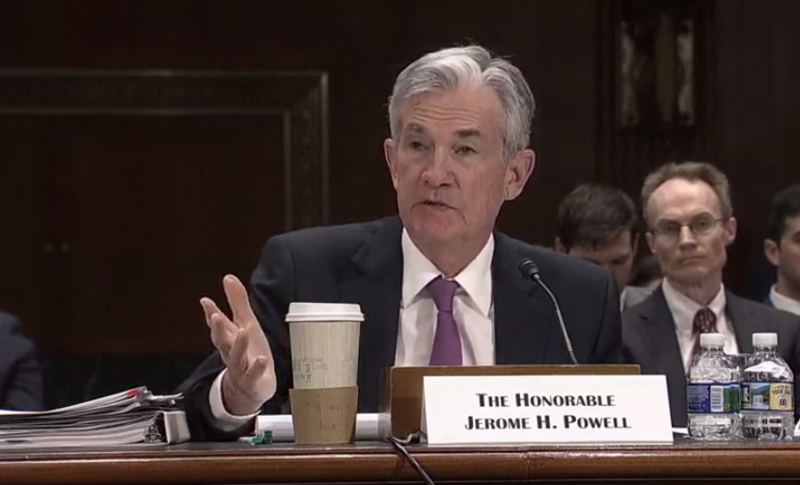 In the longer run, the size of the balance sheet will be determined by the demand for Federal Reserve liabilities such as currency and bank reserves,” said Powell. It wasn’t all doom and gloom as the Fed Chair sang the praises of robust employment with strong wage growth and increased labor force participation. Last month, the Fed voted unanimously to hold its policy rate in a range between 2.25 percent and 2.5 percent. “Patience” has been a constant buzzword in the Fed’s vocabulary as of late and in the minutes released, leaning towards a patient approach to interest rates was confirmed. January’s decision to keep rates flat came as the Fed obstinately stuck with a rate-hiking measure in 2018 with four increases in the federal funds rate. Given the current economic landscape, that appears to have changed to a more dovish tone.